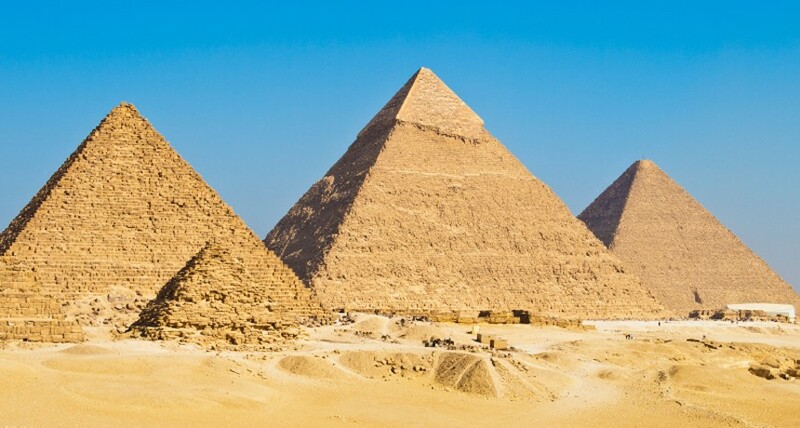 PYRAMIDS: There may be another undiscovered tomb within the Great Pyramid of Giza. Using advanced scanning techniques, researchers said this week that they had detected “thermal anomalies,” which could be an undiscovered mummy. MISSY: Also, this. A new Missy Elliott music video to get your day going.